As scientists continue to map out brain development in all of life’s stages, local researchers lead the way. 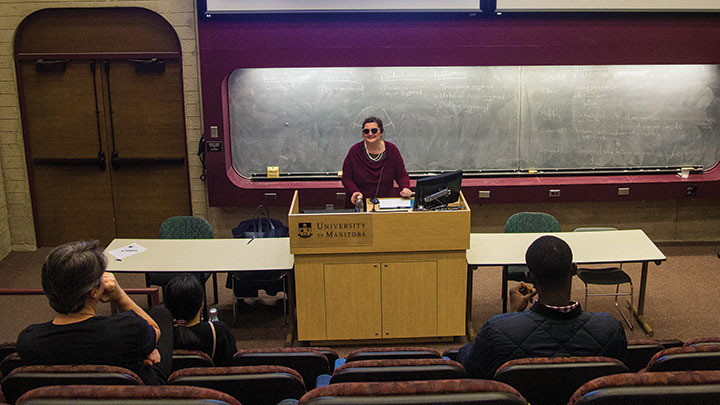 One of those researchers was featured at the U of M’s Edge of Science and Medicine visiting speaker series Oct. 15. 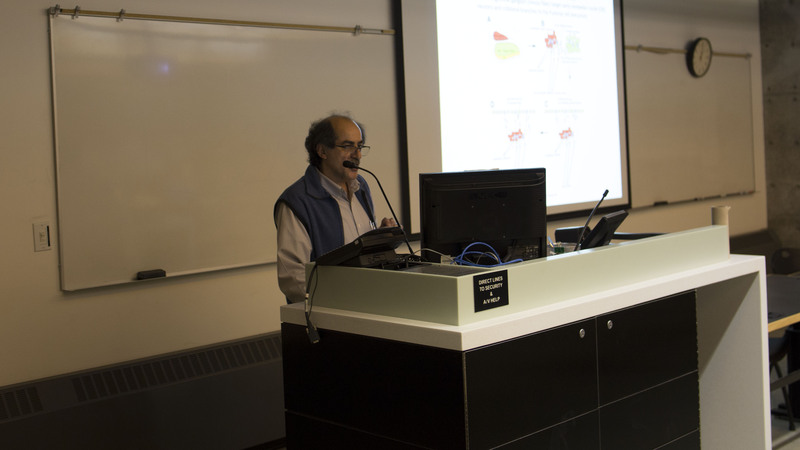 Hassan Marzban, associate professor at the U of M human anatomy and cell science department, gave a lecture titled Early cerebellar circuit development; cerebellar nuclei neuron formation and afferent pioneer axons target neurons at the Bannatyne campus. Marzban started his lecture by discussing how neurons — specialized cells that are activated by sensory information, that connect to muscles and organs and that are involved in brain processes — are formed in the central nervous system. In the brain, these neurons form complex functional connections with each other, called neural circuits. These circuits are further interconnected with other circuits, forming large scale brain networks at different regions of the brain. In his lecture, Marzban discussed the structural order of formation of the neural circuits during early development of the embryo, and the different genes, neurons and cellular processes that he and his team have identified in their research. Marzban’s research focuses on understanding cellular and molecular mechanisms involved in the development of the cerebellum. The cerebellum is a part of the brain responsible for co-ordinating voluntary motor functions like walking, balance and posture. In an interview Marzban said the cerebellum may be responsible for more brain function than once believed — while the cerebellum accounts for only 10 per cent of the entire brain’s volume, it also contains more neurons than the rest of the brain combined. “Recently, it [has been found that] the cerebellum is involved with other [non-motor] functions such as cognitive function, emotion, language, memory and thinking,” Marzban said. He explained that because the effects of damage to the cerebellum are most visibly manifested as poor co-ordination of movement, the cerebellum was thought to only be responsible for motor function for a long time. “We don’t think about [the cerebellum] when someone has a cognitive problem or neuropsychiatric disorder,” said Marzban. Recent research, however, has found cerebellum damage to be common in some developmental disorders. “Now we know that in autistic patients […] we have, for sure in all of the cases, cerebellum [defects],” he said. Defects in the normal development of the cerebellum are often found in neurodevelopmental disorders including autism spectrum disorders, epilepsy, ataxia — lack of voluntary muscle co-ordination which can affect speech, posture, walking and eye movement — and lissencephaly — where neurons fail to move to their final location in the brain. Marzban said he believes the present difficulty in developing therapies and treatments for neurodevelopmental disorders is because of the lack of accurate information about early development of the brain circuit, particularly in cerebellar development. Marzban and his research team are working on a proposed conceptual model for detecting cerebellar defects. Using this model, he explained neurons may be defective right at the onset of embryonic development of the embryo’s neural circuits, and this foundational defect results in all circuitry that forms afterward being defective as well. According to Marzban, understanding normal cerebellar development and how those defective circuits form will potentially inform therapeutic interventions and treatments. “We still need lots of work to understand what the cerebellum [does],” said Marzban. Marzban added while much research is still required to understand the complex workings of the cerebellum, gradual progress has been made by researchers in identifying mechanisms involved in early cerebellar development. 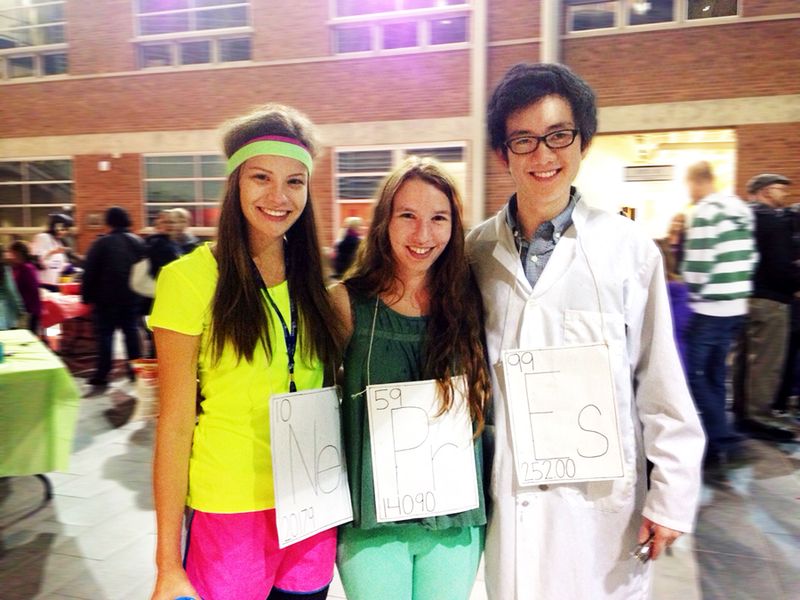 Marzban said this progress is what inspires him as an academic and a researcher.